Born Detroit, MI, lives and works in New York City. Ming Smith is best known for her informal, in-action portraits of black cultural figures, from Alvin Ailey to Nina Simone and a wide range of jazz musicians. But Ms. Smith’s cosmopolitan art is not, over all, specifically about black life. 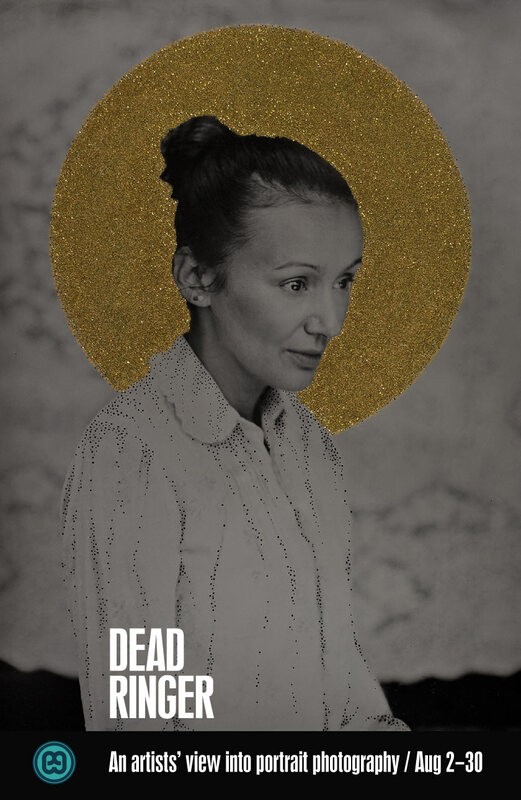 When portraits appear in this show, their features are often indeterminate. The emphasis is instead on the creation of half-abstract atmospheric effects, meditative and transcendentalist in mood. There’s no question that this is romantic work that hinges on a delicate expressive balance between personal and sentimental. 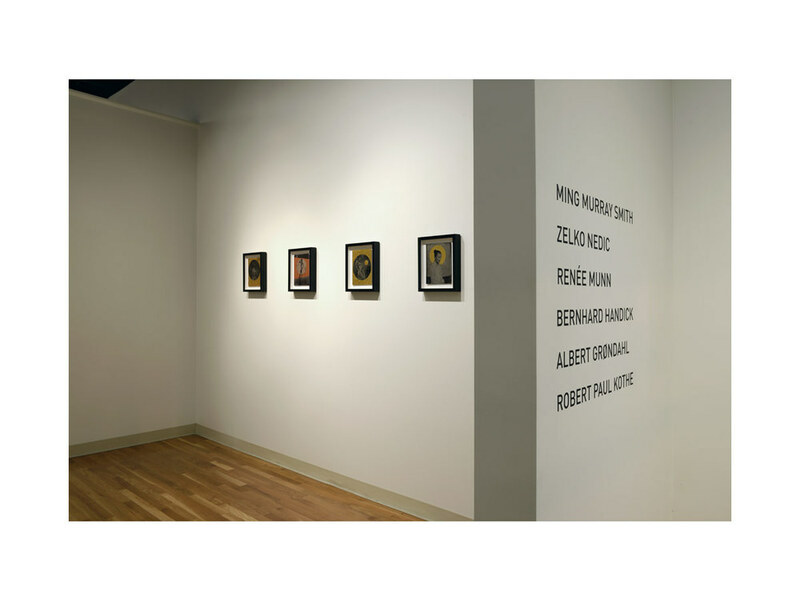 Ming’s artwork is held in collections in the Museum of Modern Art, New York, Schomburg Center for Research in Black Culture and History, New York, Anacostia Museum, Smithsonian Institution, Washington, DC, AT&T among others. Born in ex-Yugoslavia, living in Sydney, Australia. Zelko’s wet plate collodion technique, along with the use of ambiguous narrative learned on set as a professional hair and makeup artist and photographer on fashion shoots, provides his audience landscapes buoyant with symbolism and references to social norms obscured by absurdity. Australian-born currently living in Toronto, Canada. 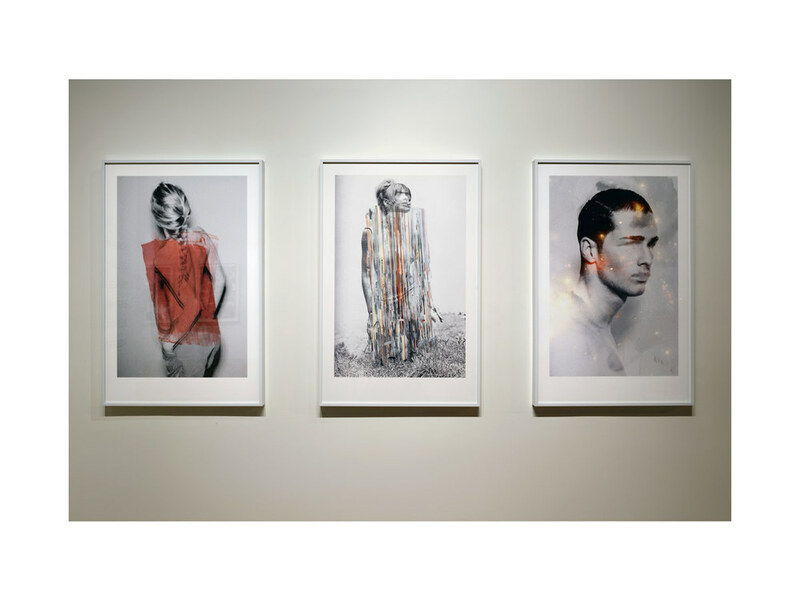 Renée is best known for her large-scale fragmented female portraits. Composed from multiple negatives, Munn’s artistic play on reality manipulates time and space, allowing the viewer to transcend the frame and undergo the multiple dimensions of appearance and experience of oneself. Lives and works in Bochum, Germany. Bernhard’s fascination with layers is applied to his work. Re-contextualization allows him to comment on the image’s original meaning while challenging the viewer to renegotiate the meaning in a more current context. From Copenhagen, Denmark. Photography’s narrative potential interests him, not in terms of the logics of straightforward storytelling or the effort to illustrate preconceived and abstract notions, but in the sense that the images may point to a person’s inner life and to the hidden secrets of a place, its cultural meaning or private connotations. Born Berlin, Germany. Robert’s primarily focus is on creating stories around people and their emotional acceptance. In his photography he tries to form a closeness and acceptance around the viewer so that he can dip into the picture and see how it reflects to the viewer. From its dawn, photography has been a medium that satisfied the need to capture its subjects with an extraordinary likeness. However, the correlation between “likeness” and “reality” is merely an illusion. Unintentionally we look at photographs of people and refer to them as the actual being, rather than confirming the image as a representation of the subject. In our time, portraiture has taken many directions. 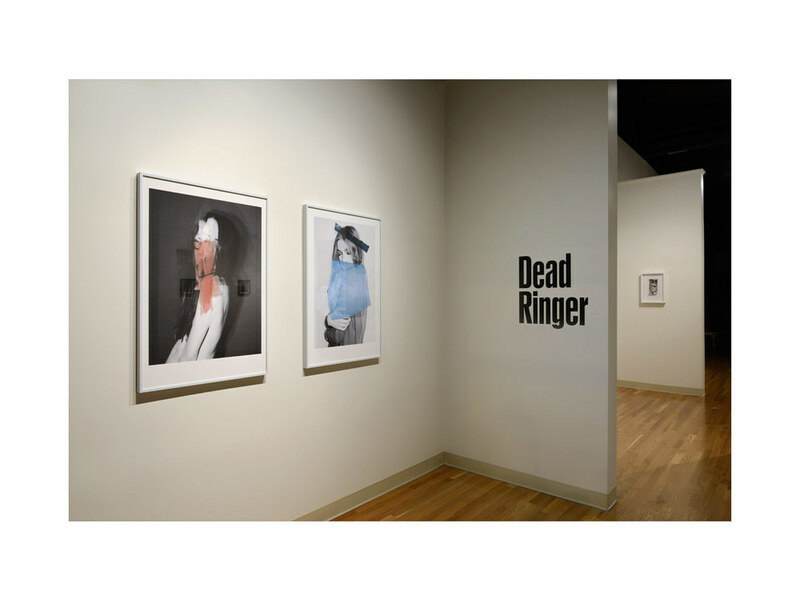 DEAD RINGER offers photography created with an artistic intention. Six artists share their open-ended ways of interpretation; a two-way mirror representing expression and character.